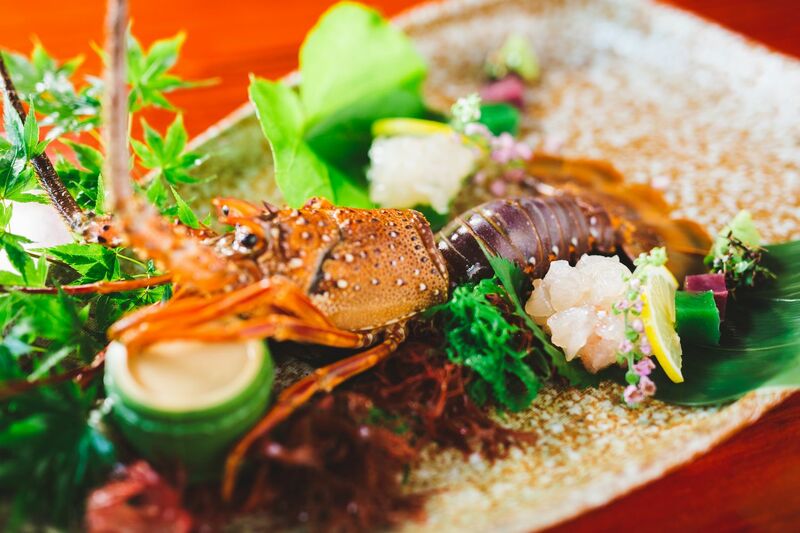 The chefs put their heart and soul into preparing beautiful meals using local vegetables and fresh seasonal seafood from Amakusa. which have impressed food lovers from across the nation. Enjoy the beautiful meal served by our highly skilled chefs to compliment your special night! The special meal will bring you smile and joy! 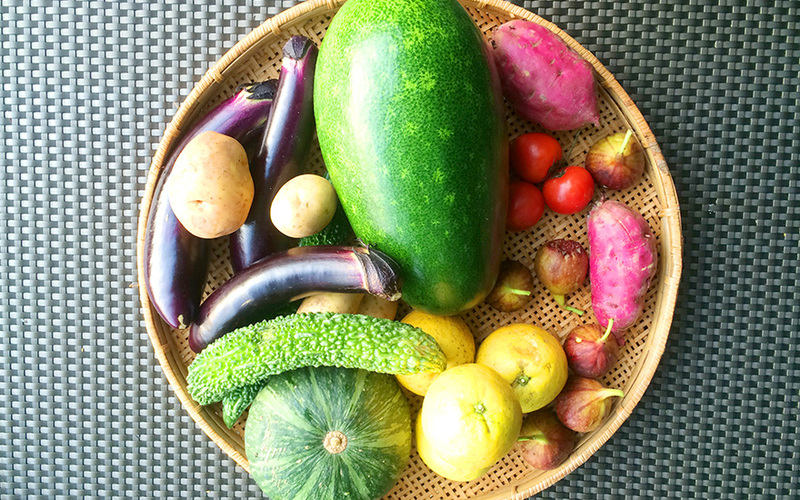 Every meal at Igaya will start with a bowl of salad using freshly picked vegetables to aid digestion. 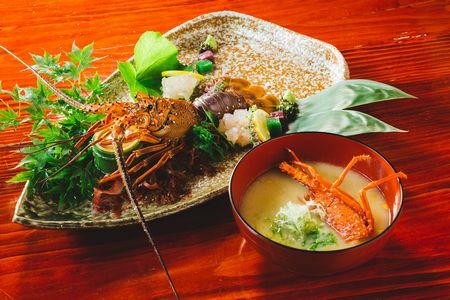 The meal is followed by delicious seafood dishes, freshly caught in the seas of Amakusa. 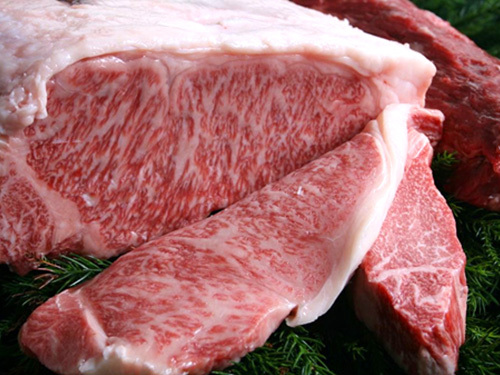 Just like at a Japanese restaurant, please choose from the selection of dinner courses and make your reservation. 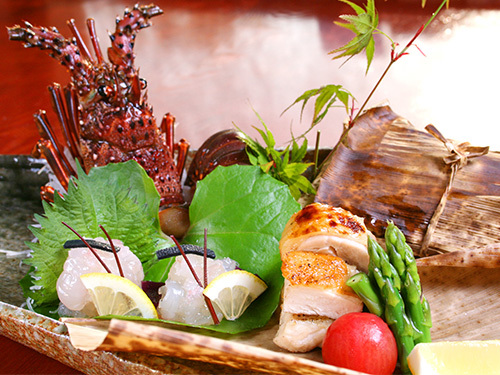 At Igaya, our dinner consists of a variety of seafood dishes, freshly caught in the sea of Amakusa. 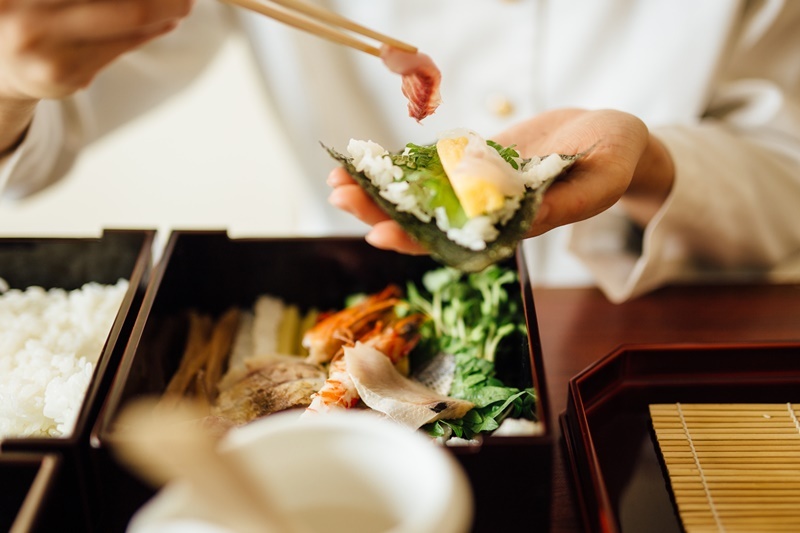 The price of the Accommodation Plan varies according to the dinner course you select (the Accommodation Plan includes an overnight stay and two sets of meals; dinner and breakfast). 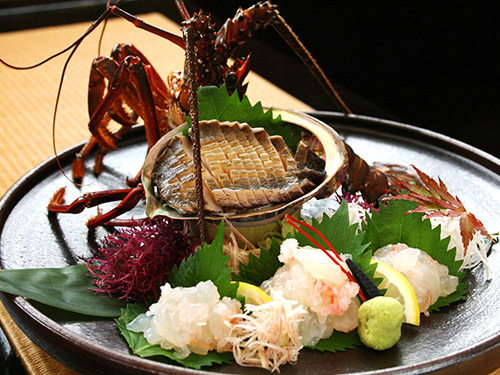 Dinner can be the highlight of any trip, and we welcome you to choose from our wide variety of seafood! Guests can all select the same or a different meal, the choice is yours! 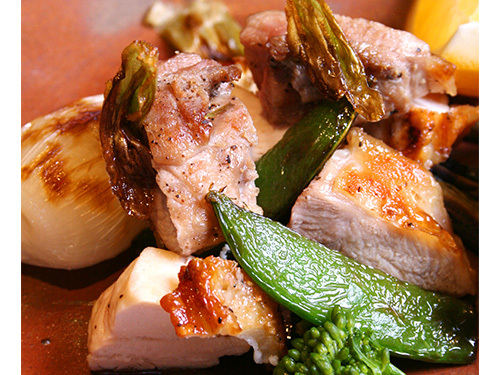 Please select the dinner course of your choice and make your reservation!